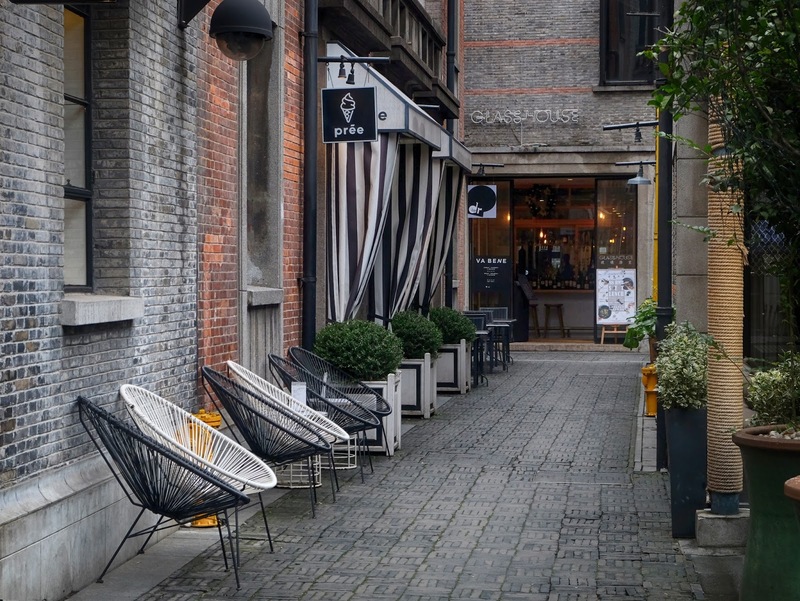 Nested between the French Concession Area and Nanjing Road; Xintiandi is a beautiful upscale neighborhood in Shanghai famous for its vibrant nightlife and high end shopping. 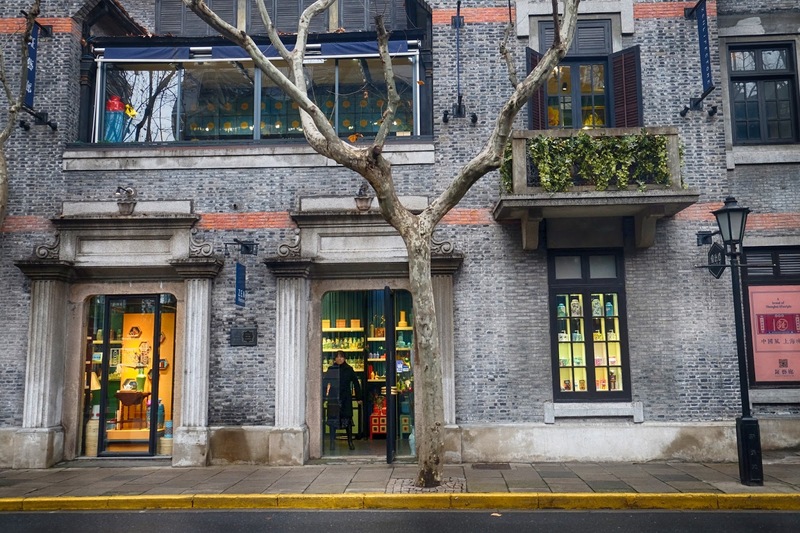 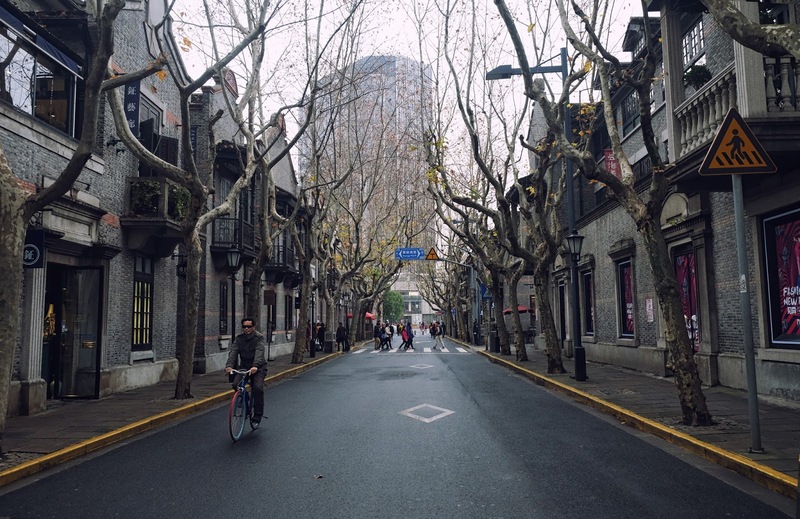 The name Xintiandi literally translates to “New World” and the area certainly does live up to its name. 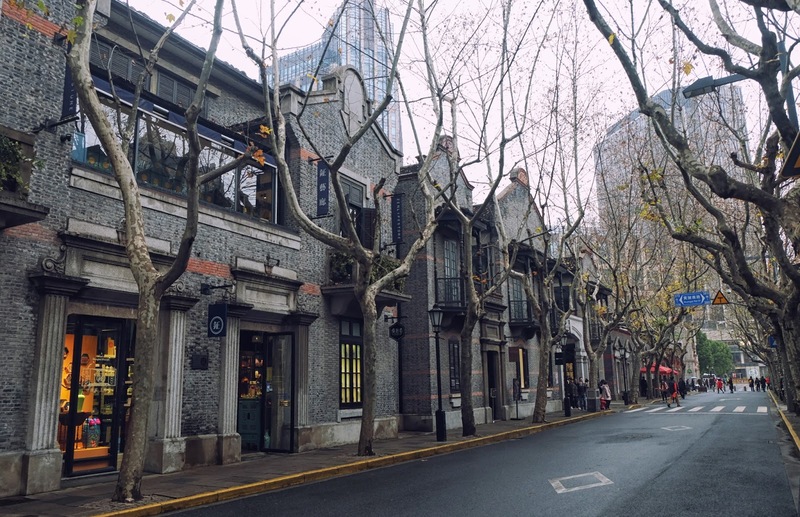 The streets of Xintiandi are lined with old Shikumen style brick buildings which gives the place a unique character. 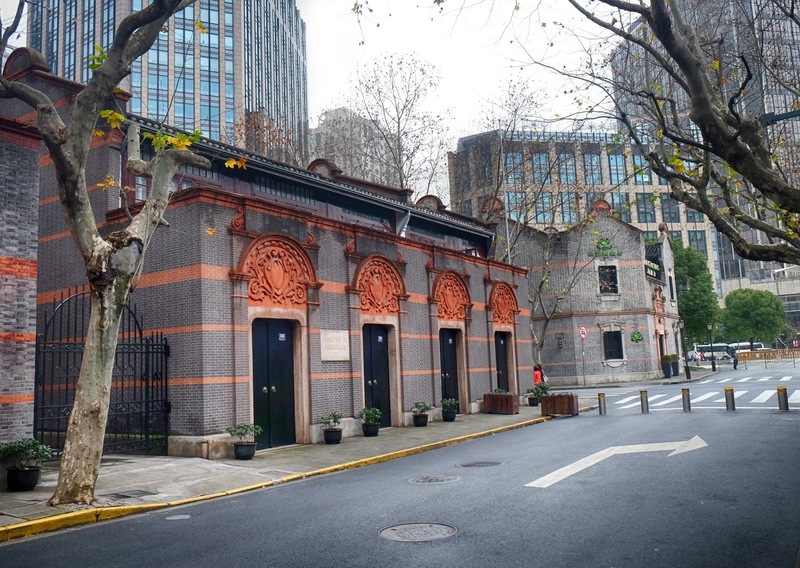 Shikumen style buildings started appearing in Shanghai in the mid 1800's combining both western and Chinese architecture. 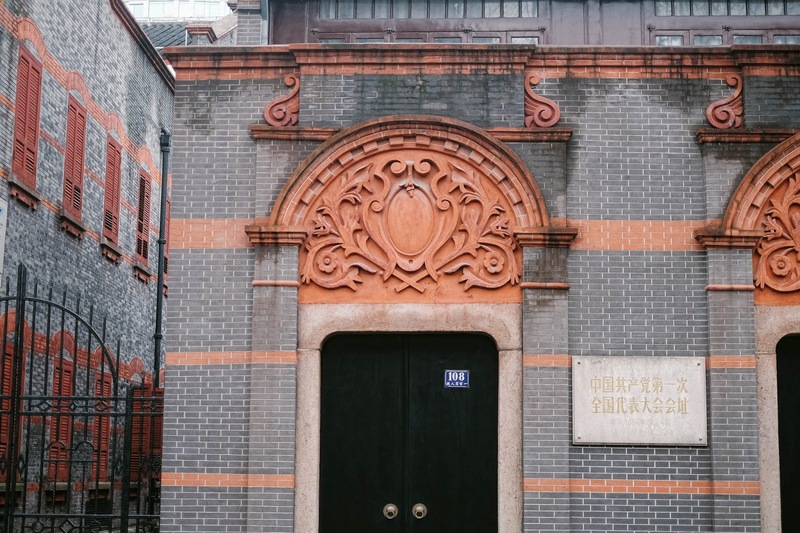 It was during the Taiping Rebellion when civil war broke out in China; all the ministers, businessmen and people of power moved to the concession area to escape the war. 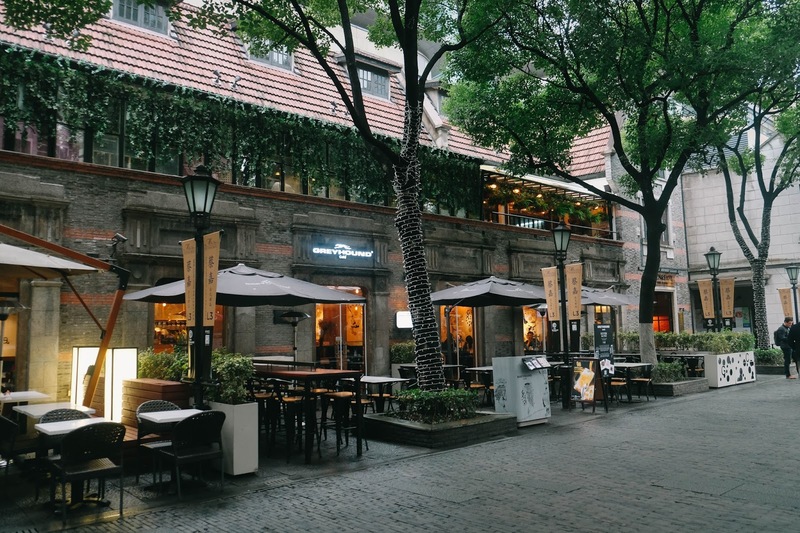 I had visited Xintiandi a couple of times before but always in the night,if you are on a business trip its usually the place clients take you out for a drink on a Friday night. 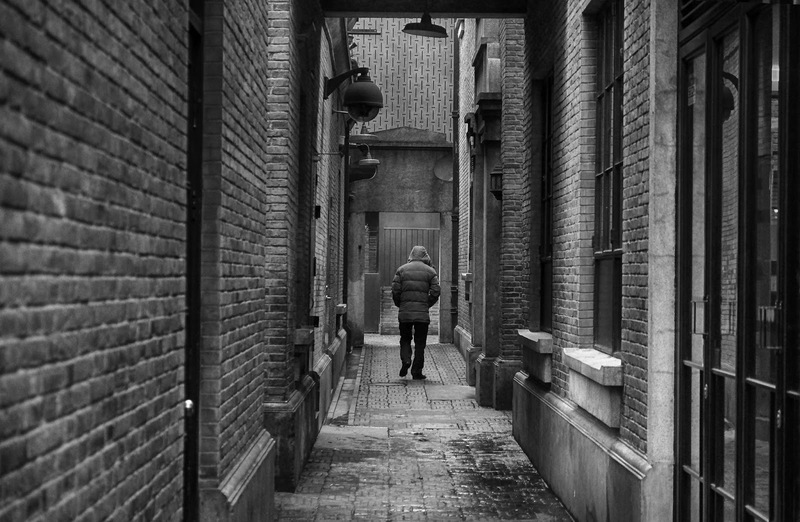 This time around I went there on a cloudy Saturday morning, the weather was chilly and there were hardly any people around. 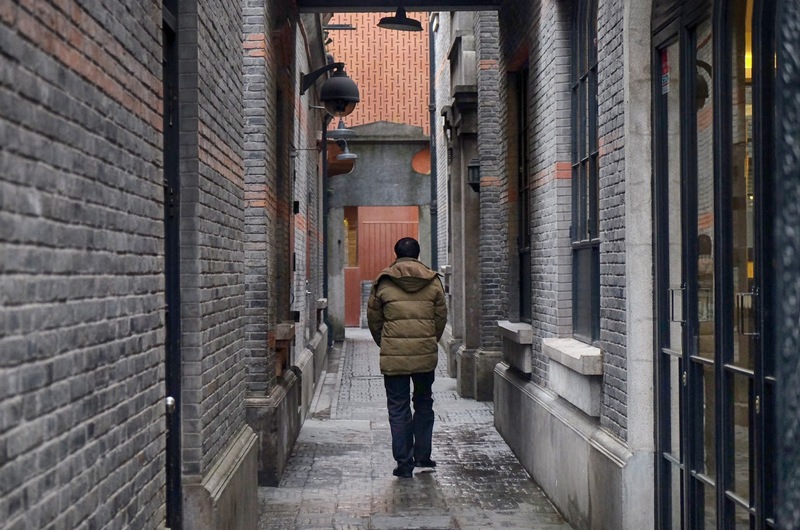 I spent around 2 hour walking around the old historic lanes and visiting the Shikumen Museum. 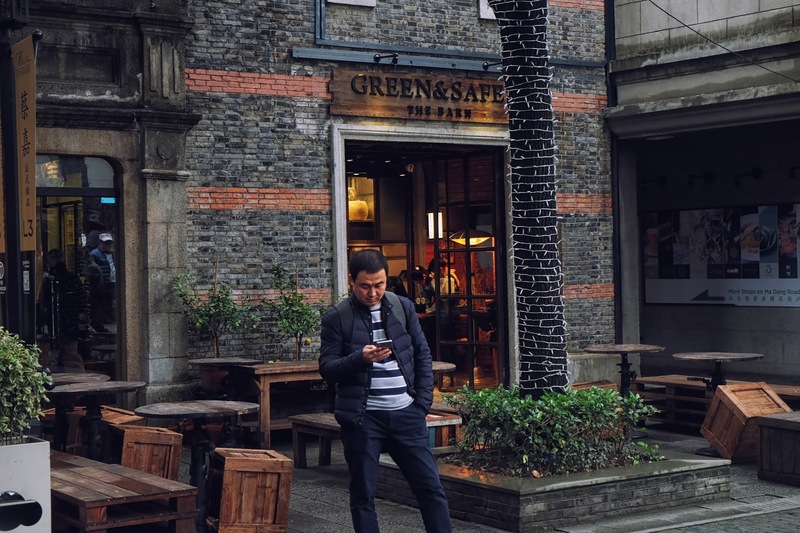 Shikumen translated to "stone gate"
Xintaindi must be experienced both during the day and night; you can explore the Shikumen buildings, shop at the high end boutiques and try some fine food at award wining restaurants during the day and at night hit up one of the many bars and cocktail lounges for a fun night out.